The anthology features a selection of work by 20 poets: Gennady Aigi, Ivan Akhmetiev, Gennady Alexeyev, Vladimir Aristov, Sergei Birykuov, Vladimir Earle, Dmitri Grigoriev, Elena Katsuba, Konstantin Kedrov, Igor Kholin, Victor Krivulin, Anatoly Kudryavitsky, Alexander Makarov-Krotkov, Arvo Mets, Vsevolod Nekrasov, Rea Nikonova, Genrikh Sapgir, Asya Shneiderman, Sergey Stratanovsky and Alina Vitukhnovskaya. Anatoly Kudryavitsky was born in 1954 in Moscow of a Polish father and half-Irish mother. He lives in South Co. Dublin, where edits Shamrock Haiku Journal. A bilingual author writing in English and Russian, he has published three novels, the English translation of his last one appearing as disUnity (Glagoslav, 2013), and eight collections of his Russian poems, the latest title being New and Selected Poems (DOOS Books, Moscow, 2015). He has also published three books of his English poems: Shadow of Time (Goldsmith, 2005), Morning at Mount Ring (Doghouse, 2007) and Capering Moons (Doghouse, 2011), the last two being collections of his haiku. He also edited the anthology of contemporary Russian poetry in English translation entitled A Night in the Nabokov Hotel (Dedalus, 2006), the anthology of contemporary German-language poetry in English translation titled Coloured Handprints (Dedalus, 2015) and the anthology of haiku poetry from Ireland titled Bamboo Dreams (Doghouse, 2012). 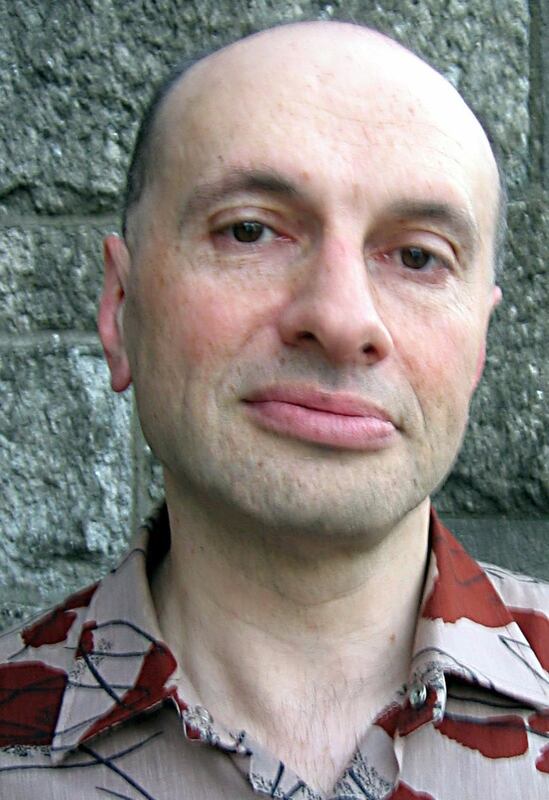 In 2003, he won the Maria Edgeworth poetry prize, and in 2010 was the recipient of the David Burliuk Award for life-long commitment to experimental poetry. Among his haiku awards are the Suruga Baika Prize of Excellence (Japan, 2008) and the Vladimir Devidé Award (Japan, 2012 and 2014). "Writing seems to be intuitive; it has taught me to connect with my inner self in this way. To me, poetry is about seeing the world in a different light and sharing my vision with my readers."